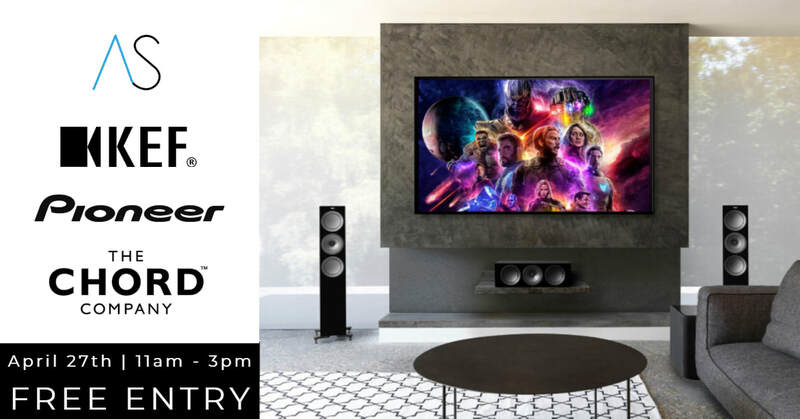 ​This April 27th we’ll be hosting another of our high-end Hi-fi open days alongside KEF, Pioneer and The Chord Company. We’ll be travelling a little off the beaten track on this occasion - focusing on AV systems for the event and exploring the potential of 3D sound. Whether the idea of a fully-fledged home cinema appeals, or perhaps a more subtle solution - the weekend presents a great opportunity to experience some of the impressive gear from KEF, Pioneer and The Chord Company for yourself. We hope you'll give us a few hours of your time. Refreshments will be provided, and as per usual you can expect our friendly Hi-fi obsessed staff on hand to chat about all things audio! FREE ENTRY - if you could please let us know to expect you by registering on our simple form, thanks. Neat Acoustics will be showcasing their most recent release; the fantastic 'Ekstra' Loudspeakers (recently debuted at Bristol Hi-fi Show). Their elegant new design uses a configuration first exploited in the prestige Neat Ultimatum XL6 loudspeaker, and delivers a compelling portrayal of all types of music. We had the chance to hear these for ourselves at the Bristol Hi-fi show. 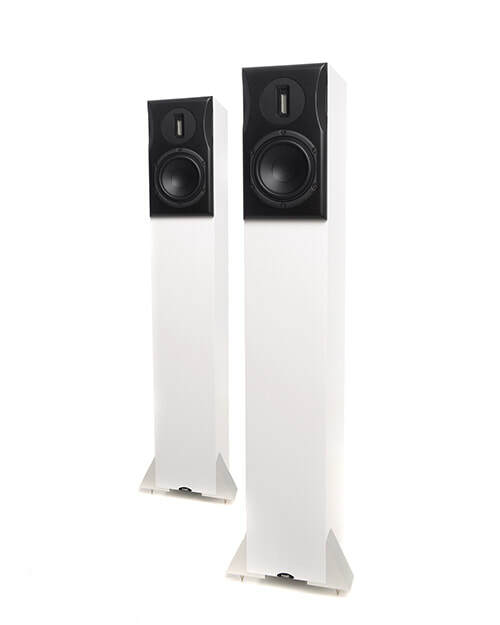 Quite simply put, the Ekstra loudspeakers are stunning and we can't wait to get a pair down to Acoustic Streams! 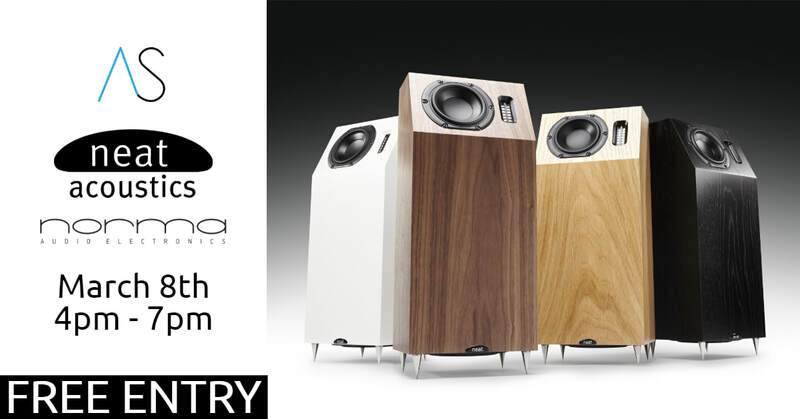 Norma Audio are a brand that we have recently taken on here at Acoustic Streams. 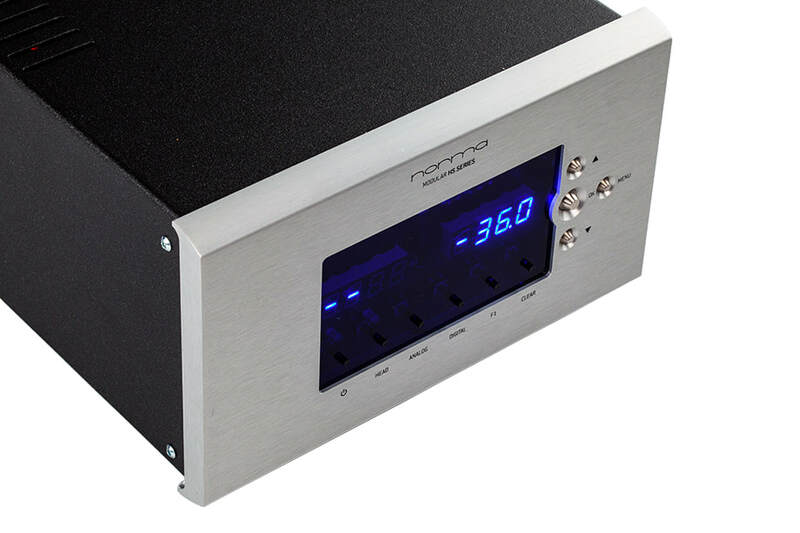 ​Having been absolutely blown away when first introduced to Norma's HS-IPA1 integrated amplifier, we quickly decided they were a 'must have' addition to our showroom! If you aren't familiar with the brand it's certainly worth a listen; Norma Audio offers superb build quality together with a sound that belies its price. Often compared to equipment far in excess of its price - it's unique sound, representing a fusion of dynamics, speed and absolute transparency. Combined with extraordinary musicality plus a total lack of listening fatigue, and all that remains is pure listening pleasure. The event will be running on Friday the 8th of March from 4pm - 7pm. We hope you'll give us a few hours of your time, refreshments will be provided, and as always you can expect our usual enthusiasm for all things Hi-fi! 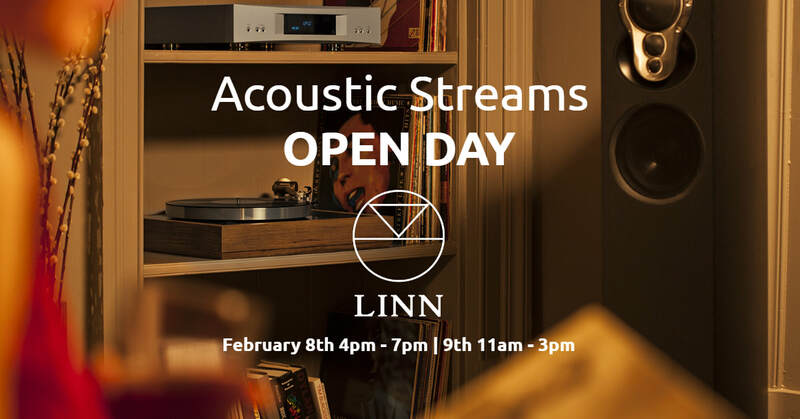 This February 8th & 9th we're excited to be hosting a couple of open days to celebrate our Akurate level dealership with Linn. We'll be showcasing some of the excellent Linn equipment that we are lucky enough to have at our disposal - giving you the opportunity to listen to some truly outstanding hi-fi. The weekend will be focused on both Majik (Friday 8th) and Akurate (Saturday 9th) systems - sharing with you our belief that whether entry level or high-end; what Linn has been able to achieve is quite simply stunning! If you'd like to come along for a listen, all are welcome - If you could please let us know by filling in our simple form. Thanks. ​This January the 18th & 19th we're excited to host another of our hi-end hi-fi events alongside Naim Audio! The weekend will be focused on Naim's latest range of network streamers. 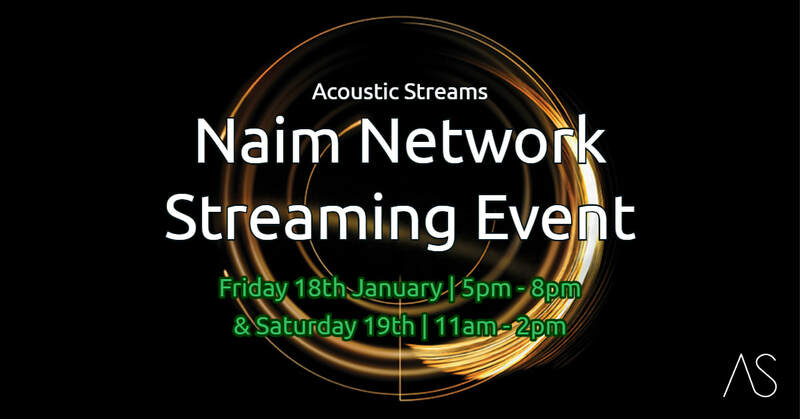 Experts from Naim will be showcasing the new NDX 2 as well as the ND5 XS 2 in a variety of systems over the event - not only demonstrating these fantastic streamers but also how to get the most out of them. You can expect the Nait XS 2 & and Supernait 2 integrated amplifiers on show over the weekend, and to expand upon the potential of Naim - demonstrations of upgrades such as XPS and Hi-cap power supplies are sure to impress with the impact they can have on a Naim system. All paired with the stunning new Focal Kanta speakers - the weekend is sure be great fun! We certainly think the event is worth a few hours of your time. Refreshments will be provided and our welcoming staff will of course be on hand to chat about hi-fi until your heart's content! Book your place now - limited spaces available! 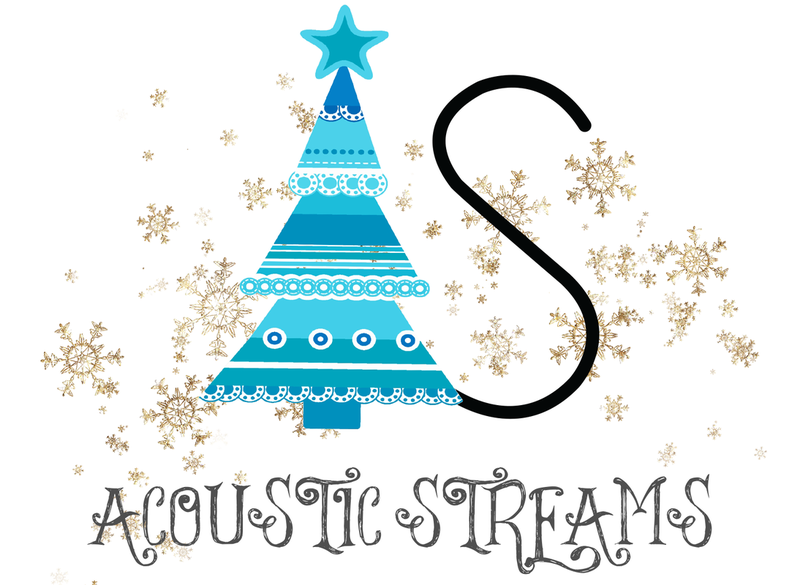 Merry Christmas from us at Acoustic Streams | Closed over the holidays..
​We want to extend a special thank you to all of our customers this 2018, we really appreciate your support throughout the year and hope to continue the hi-fi journey with you in the new year. As previously we will be closed over Christmas, from 23rd December until 2nd January. We hope you all have a fantastic Christmas and New Year! ​This November 30th & December 1st we're looking forward to hosting another of our high-end hi-fi events at Acoustic Streams. 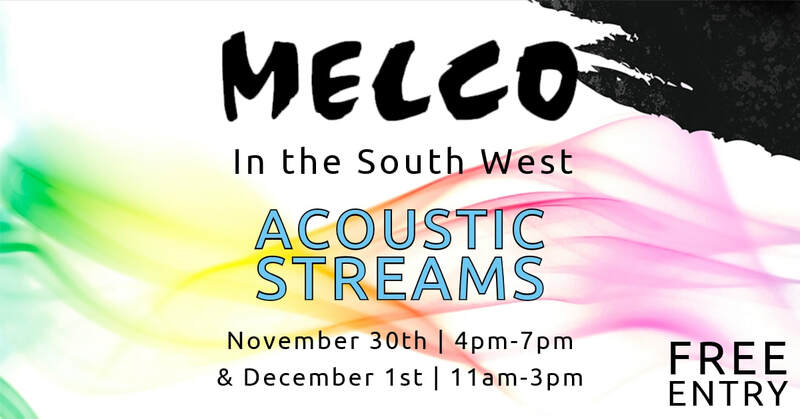 This time we'll be co-hosting alongside the experts from Melco Audio exploring the fantastic digital storage options they have to offer, and how they can seamlessly integrate into your system - bringing your digital listening experience to new levels! FREE Entry to the event - book your place now. As winter approaches and the tourists begin their annual retreat north, our wonderful windy Cornish B roads start to resemble the calm countryside we all know and love once again. So, the evenings close in and the sun pulls further away, as does the madness of summer in the South West; leaving us with ever more free time and the realisation that outdoor activities during the Cornish winter months can leave much to be desired. In all honesty, given the opportunity to shut out the howling wind and driving rain, the excuse of the weather forcing us to spend increasing amounts of time with our prized music collections is often more welcome then we may let on, and there’s nothing better than cosying up and letting an open fire warm your toes whilst losing yourself amidst the soul soothing and ear warming notes of your favourite music! Well... We are happy to tell you that we’ll be running another of our high-end Hi-fi events this October. 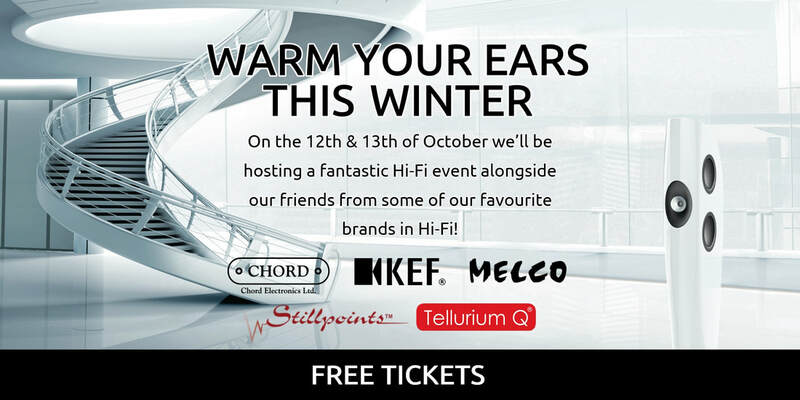 On Friday 12th (2pm – 7pm) & Saturday 13th (11am – 4pm) we’ll be hosting alongside some of our favourite brands: Chord Electronics, KEF, Tellurium Q, Melco and Still Points will all be here on the same weekend and will be sending down some of their most charismatic reps with some very impressive gear to boot! Although we may fall slightly short of the open fire; I think we can more than pull our weight with some of the outstanding Hi-fi gear we’ll have on show. Linn's goal is to bring you ever closer to the music you love; for you to feel every note and experience your music with a clarity and power unlike anything you’ve ever heard. From their very first product, the iconic Sondek LP12 turntable, Linn have been at the forefront of audio technology. When technology improves, so does your enjoyment. Find out how you can update your system with the latest products and enjoy even more music. Celebrate 45 years of getting you closer to the original performance. 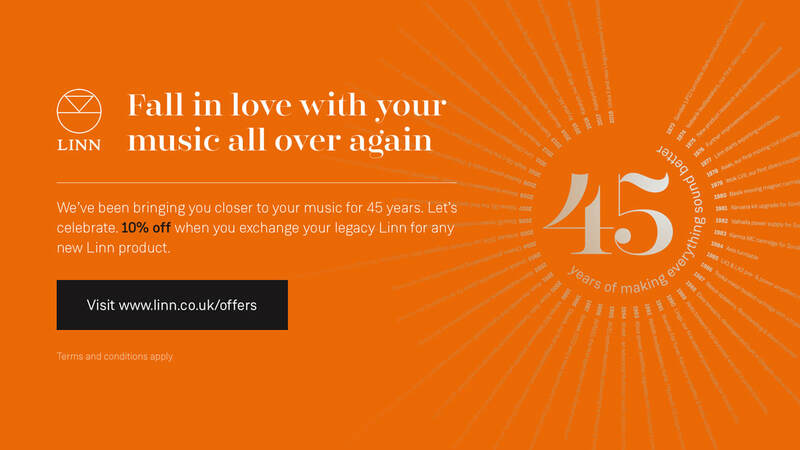 Exchange your legacy Linn product and get 10% off a new one, for a limited time only. 10th May, High End 2018, Munich: Chord Electronics has chosen High End 2018 to unveil a brand new analogue amplifier topology design, the company’s first for nearly 30 years. The new topology will debut in the British specialist’s new Choral Etude stereo power amp (expected autumn 2018), which makes its world debut at High End. 10th May, High End 2018, Munich: Chord Electronics has revealed the Hugo TT 2, its next-generation Table-Top (TT) DAC/headphone amplifier and one which sets a new technical benchmark, eclipsed only by Chord Electronics’ flagship DAVE. The device also offers incredible output power, flexible new features and redesigned casework; the Hugo TT 2 makes its international debut at High End and is scheduled for launch in the autumn.